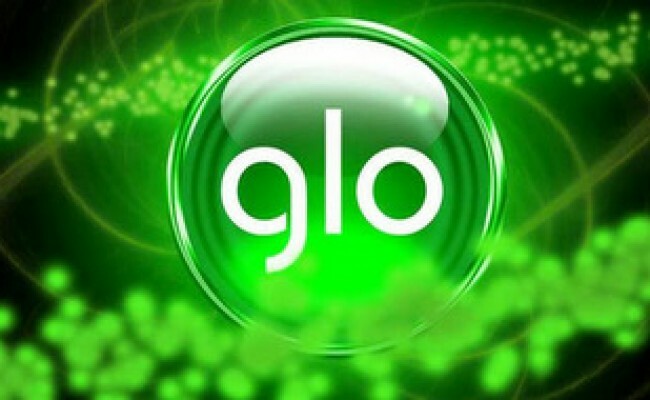 Nueltech has introduced another way of using glo free browsing with Tweakware Red Handler(Tweakware mod).Having said that, we will be looking at latest QueenCee VPN settings for both globacom and Etisalat cheats here on this post. So follow me along, download the VPN and apply the settings. 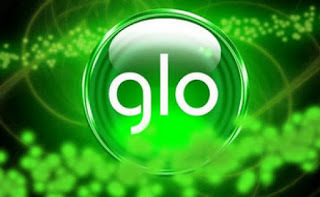 => Finally, your Android device.